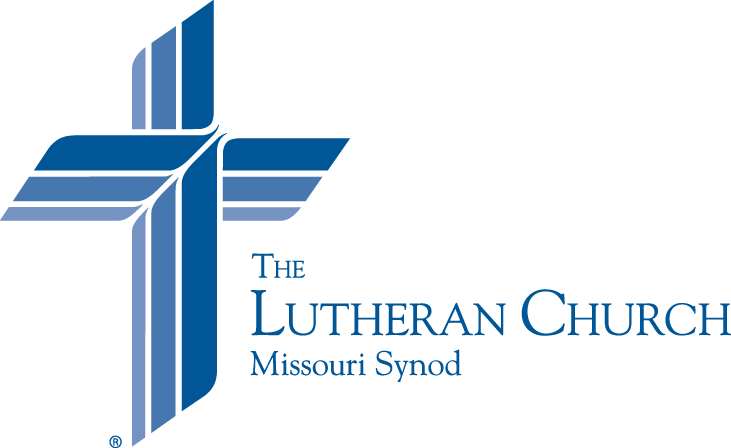 Immanuel Lutheran Church & School – Page 2 – Making more and stronger disciples of Jesus Christ through the power of the Holy Spirit. Making more and stronger disciples of Jesus Christ through the power of the Holy Spirit. If you were not able to join us for service, you can follow along in the service folder.